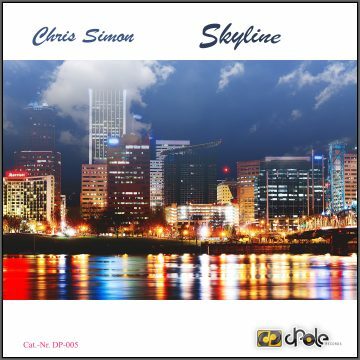 Chris Simon – Skyline (Dorfmarke Bass Safari) is available for pre-order at Traxsource! Dorfmarke feat. Suena – Escapando EP is available for pre-order! ‘Deep Fat Phased’ EP is out today! © 2019 Dorfmarke All Rights Reserved.